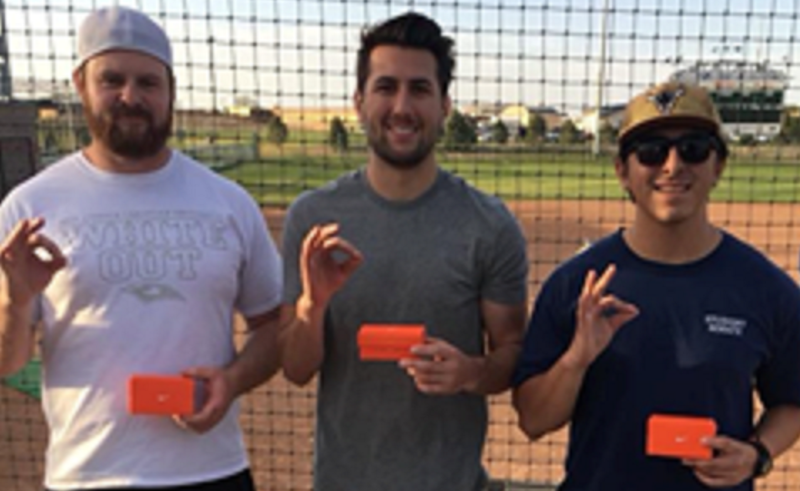 The winners of the 2nd annual LCU Home Run Derby were Colby Darrow, Brett Ghelber (first place) and Izaiah Aragon. 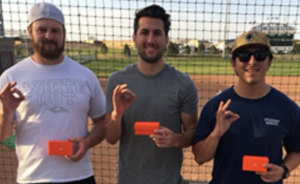 The LCU Student Senate held its 2nd annual home run derby on April 20. Based on student feedback, it was a big hit this year. Mariah Cannon, who is a Student Senate committee chair and will be vice president of Student Senate next year, said the Senate looked forward to the year’s event. “This was an event that we hosted last year and it was very successful, so we wanted to capitalize on the previous success,” she said. Mariah said turn out this year’s event was larger than last year’s. 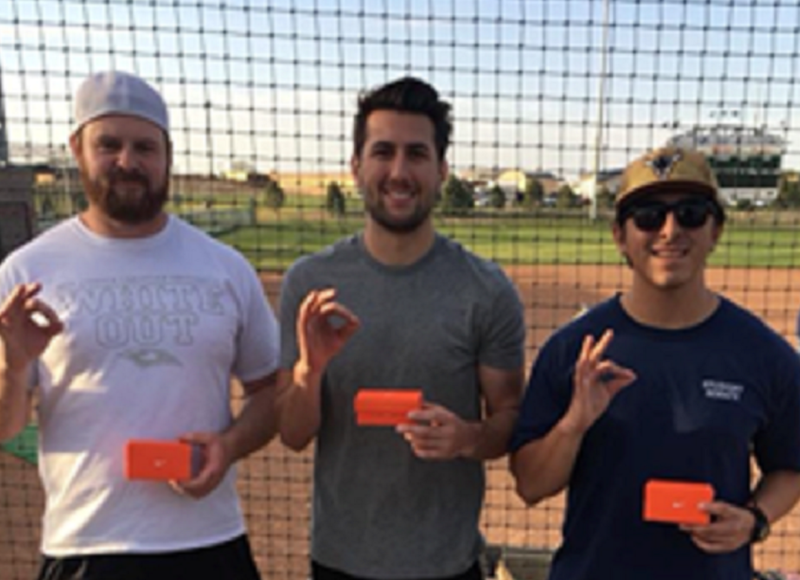 As the winner, Brett received a $50 gift card to the Nike store. “I’m probably going to be buying some clothes” he said. Good job!! Sounds like a fun time! Good job!! So glad you’re a part of such a great place!